Hanh has a Master's Degree in Economics. She enjoys researching and writing about economic and business issues. Established in 1989 by Lord Karan Bilimoria, after nearly 3 decades of operation in the beer industry, Cobra Beer has undoubtedly become one of the most well-known Indian beer in the UK. As revealed from the PESTEL analysis, and Porter’s 5 Forces Model, the beer industry is highly competitive, requiring the company to develop comprehensive and effective strategies to promote the company’s image and differentiate it from its competitors. The situation is further complicated by the current political and economic instability following the Brexit, increasing alcoholic regulations, and changing social attitudes towards beer consumption. Nonetheless, as indicated by the resource-based analysis and value chain analysis, Cobra Beer Company does possess key valuable and unique resources including its taste, human and intellectual capitals, and an efficient value chain, giving it a sustainable source of competitive advantages. Currently, Cobra Beer three types of products – Cobra Zero, Cobra Premium, and King Cobra. In this highly competitive and widely differentiated world of beers, these options are quite limited, especially to satisfy the demand of beer enthusiasts. On the market, there is a wide range of products offered: beer with zero calorie, low calories, fruit flavors, different textures, colors, and tastes. Therefore, unless Cobra Beer can increase their choices, their customers can easily leave Cobra for a more exciting new choice. Brand recognition refers to the degree to which a consumer can recognize a particular product by viewing the product's logo, packaging or advertising. Brand recognition is argued to influence consumer’s decision to choose the product they know, not the one they never hear about (Hamid, et al., 2012). As for Cobra, in some market, it has issues with brand recognition. For example, in the American market, the company’s product has to be called “Krait” since it cannot use the name “Cobra”. In the UK, although Cobra beer is popular in Indian restaurants, in other location, few people know of its existence. Since brand recognition and brand image significantly impact consumers’ satisfaction and loyalty (Zhang, 2015), weak brand recognition can make it difficult for Cobra Beer to retain its current customers and expand its market in this highly competitive industry. “I have personally received racism and hate crime that I had never received in decades. “But also I get letters sent to me in Parliament with the person signing with their names and their address, letters telling me that it is me and my kind that are a problem, I should go back to India, we don’t need you, you are a foreigner” (Demlanyik, 2016). This anti-Muslim movement will undoubtedly hurt the company’s business since it is mainly served at Indian restaurants, and its Indian heritage has always been emphasized in all advertising campaigns. In fact, several Indian and Arab businesses in Europe and other continents were attacked and their products were boycotted. While there is no easy solution to this issue, and in recent years, Cobra Beer has attempted to infuse more British feelings to its dominant Indian heritage (Broad, 2014), the company expects to experience some negative impacts on its image. As the British people made it clear that they wanted to leave the European Union in a 52 to 48 percent vote, the impact of a Brexit on businesses can be felt beyond Britain and the European Union. First, trading activities between the UK and other countries in EU, as well as countries that have free trade agreements with the EU, are likely to be affected. Another aspect that needs to be paid attention to after Brexit is market volatility. For example, after the announcement of the Brexit vote, the British Pound fell remarkably, hitting a 31-year low against the US dollar (Dhingra, et al., 2016). In light of this important political event, Cobra Beer has to re-examine its current marketing strategy, target markets and product positioning to prioritize its strategic management plans. In management, there are several key highly-recommended management strategies including differentiation, cost effective leadership, and focus strategy. Those who cannot identify themselves with any strategy are considered stuck in the middle (Olsen, Ching-Yick Tse, & West, 1998). The first option, differentiation strategy has been regularly used by many businesses around the globe, but to make it work, the company has to be able to convince the customers that their differences are worth paying more for. On the other hand, companies using the cost-effective leadership approach find all possible ways to improve their efficiency and productivity to cut costs. The focus strategy is suitable for companies with narrow market target and companies can reduce their costs by focusing solely on their niche. Some companies can use a combination of the above-mentioned strategies (hybrid). 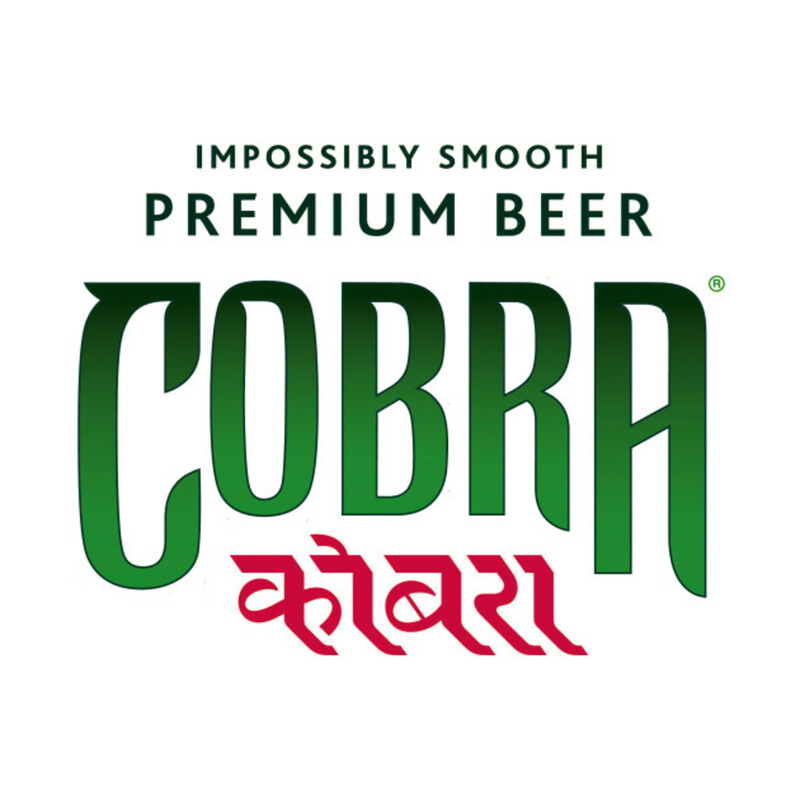 As for Cobra Beer, the company has adopted the differentiation strategy, promoting a uniquely less gassy beer with Indian heritage, and achieved huge success in terms of both profitability and popularity. Product diversification is defined as firms penetrating new markets with new products. In order to do so, firms have to diversify their market segments and enter into more than one market. 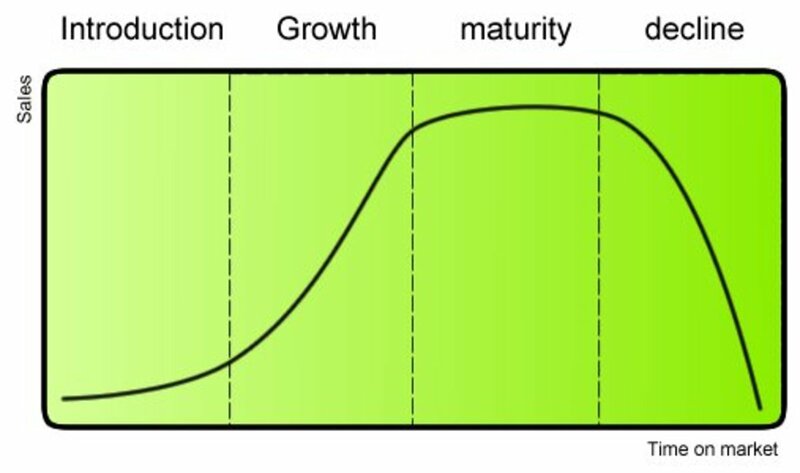 The motivations behind product diversification strategy include market expansion, achievement of economy of scale in manufacturing, reduction in the risks associated with employment and reputation, and stability of income flow (Patrick, 2012). As for Cobra Beer, the company has tried to diversify its products to some extent. For example, in anticipation of the increase in the number of female drinkers and heightened awareness of health issues, the company introduced low-calorie beers and non-alcohol beers. King Cobra was also launched as a strong lager (8 per cent) to serve heavy drinkers. It also endeavored to break into the wine market by establishing the General Bilimoria wine brand which was made in France and Spain. 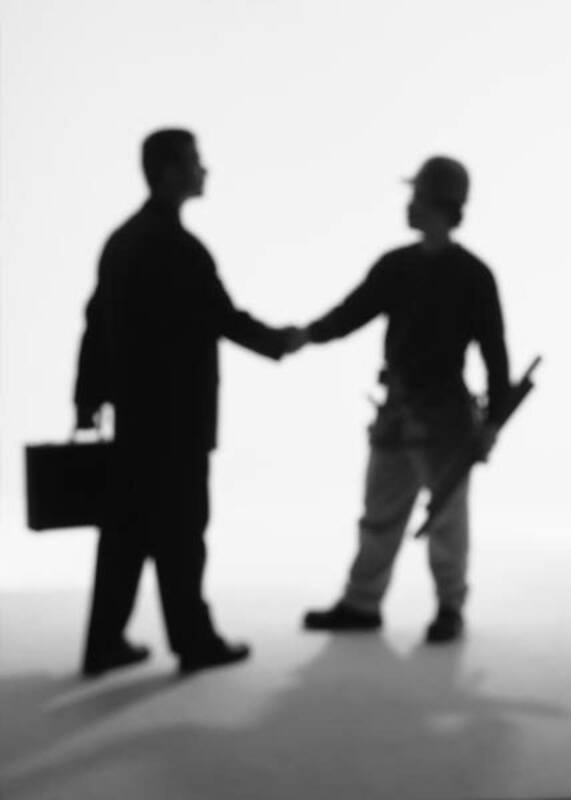 Market development means the company sells its existing products in new markets to expand its customer base. 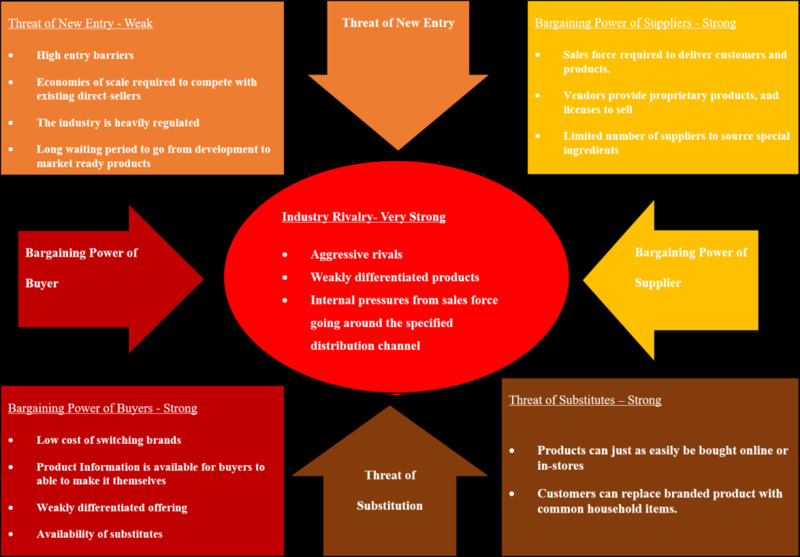 There are various ways to implement this strategy including entering new geographical markets, developing new product dimensions, cooperating with new distributors, or price discrimination (Robbins & Coulter, 2012). When it was founded, Cobra Beer’s primary market was customers in the UK. 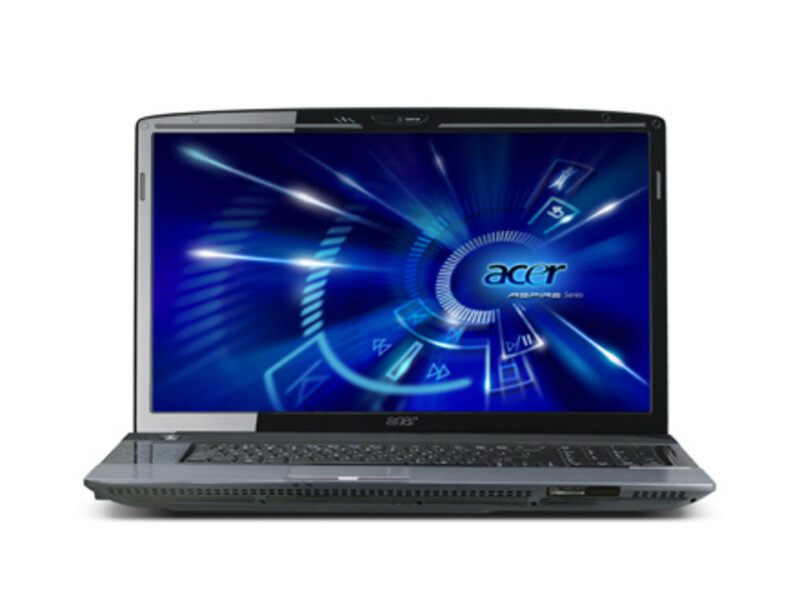 However, throughout the years, it has established its presence in several other markets. For instance, in India, the company partnered with Mount Shivalik Group, an independent brewer in the country, to manufacture its products in India and serve the local market. The company also secures a small market share in Africa, and has an office in the United States. Continuous improvement is described as company-wide continual incremental changes to a company’s current practice to improve its performance or reduce failure involving the physical and human capitals an organization at all levels (Juergensen, 2000). Others view continuous improvement as either an improvement to the existing quality initiatives or a completely new approach of boosting creativity and obtaining a competitive edge over the competitors (Oakland, 1999). At Cobra Beer, continuous improvement has been determined as key to its survival and competitiveness. In order to stay ahead of its rivals, the company makes continuous changes and improvement to its products such as perfecting its packaging, diversifying its distribution channels, and enhancing its brewing techniques. Organisational culture refers to the system of collective assumptions, values, behavioral conducts, rituals, and perception of leadership. Every organisation designs its own unique culture which guides employees’ behaviors towards customers as well as towards one another, and protects the organisation from incompatible ideas or people (Schein E. H., 1990). Since Cobra Beer’s early days, Lord Karan Bilimoria has created a set of values that he and his employees strictly follow. For instance, trust is prevalent in all of Lord Karan Bilimoria and his associations’ relationships, and he has go to great lengths to stay loyal to those who supported him during the hard time. In his company, Lord Karan Bilimoria created an innovative and dynamic environment where his staffs were free to exchange, innovate and set their own targets. Open communication is encouraged to ensure total transparency within the organisation (Davies, 2016). Considering Cobra Beer’s current external, internal environments, and threats, in order to improve its profit level and become more competitive, there are several strategies the company can adopt. First, it can take market penetration strategy into consideration. Market penetration refers to the corporate strategy of selling more of a company’s current products to their current customers to gain a higher market share (Meyer & Tran, 2006). This strategy is suitable for Cobra Beer since it can help Cobra Beer to take advantage of its selling point as one-of the award-winning products. Due to its nature of low risk, market penetration is also acceptable during the current time of economic and political instability. In addition, with its positive organisational culture and resources, this strategy is expected to be a feasible option. Second, while market development has already been Cobra Beer’s development strategy, enhancing its use is still of great benefit to the company. Since in some of its current market, such as in the UK, Cobra Beer’s market has reached saturation with more than 90 per cent of Indian restaurants serving its product, it is suitable for Cobra Beer to identify and enter new markets. This strategy is also acceptable because it aligns with the company’s vision of becoming a global brand. With its past experience of breaking into new markets, the advancement of technologies facilitating communication and transportation across the globe, and the availability of new untapped markets such as China, Indonesia, etc., it is feasible for Cobra Beer to accelerate its market development plans. Third, brand recognition enhancement is also important for Cobra Beer, especially to overcome its identified crisis. To measure the success of brand recognition enhancement strategy, RACE evaluation, including four steps – reach, act, convert, engage – model can be performed. Do you think 2018 will be a good time for beer industry? Davies, A. (2016). Best Practice in Corporate Governance: Building Reputation and Sustainable Success. CRC Press. Dhingra, S., Ottaviano, G., Sampson, T., & Reenen, J. (2016). The consequences of Brexit for UK trade and living standards. EP BREXIT Analysis No.2 . Hamid, M., Rasool, S., Kiyani, A., & Ali, F. (2012). Factors Affecting the Brand Recognition: An Exploratory Study. Global Journal of Management and Business Research , 12 (7). Meyer, E., & Tran, Y. (2006). Market Penetration and Acquisition Strategies for Emerging Economies. Long Range Planning , 39 (2), 177-197. Patrick, O. (2012). Product Diversification and Performance of Manufacturing Firms in Nigeria . European Journal of Business and Management , 4 (7), 226-233. Robbins, S., & Coulter, M. (2012). Management (11th ed.). Pearson Education, Inc.
Zhang, Y. (2015). The Impact of Brand Image on Consumer Behavior: A Literature Review. Open Journal of Business and Management , 3, 58-62.